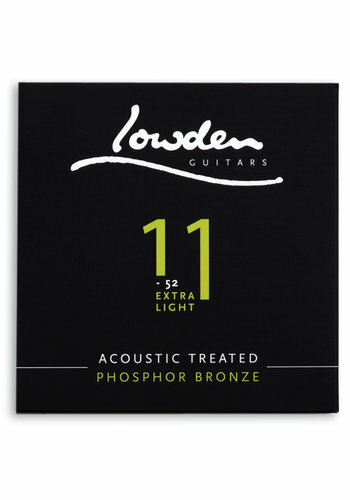 Lowdens are top-of-the-line acoustic guitars, handbuilt in Ireland by true craftsmen. 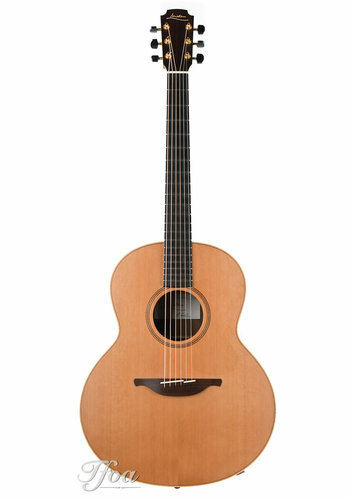 Built by and under supervision of well-respected luthier George Lowden. 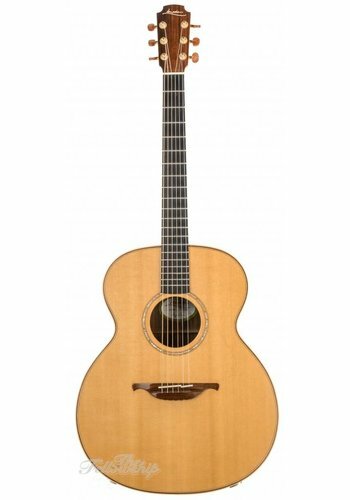 Lowdens have a complete sound of their own and are unique in both sound and looks. 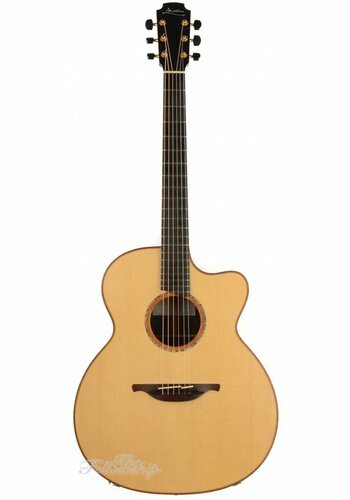 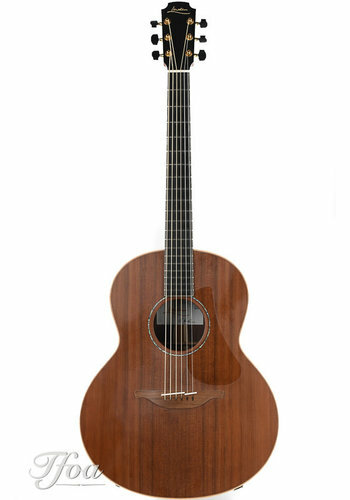 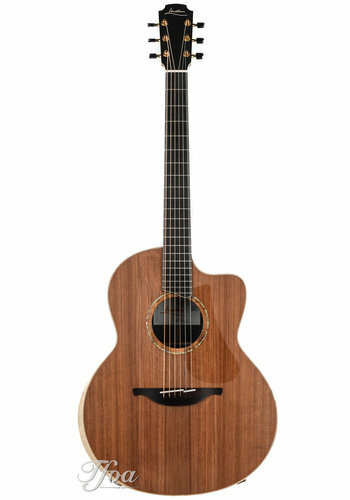 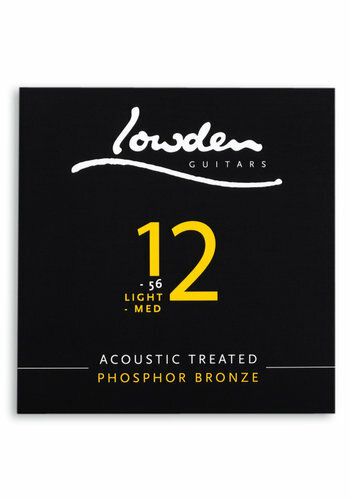 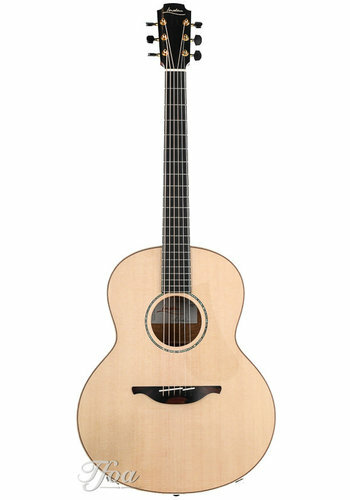 Notable Lowden players are Eric Clapton, Jan Akkerman, Pierre Bensusan and even Ed Sheeran. 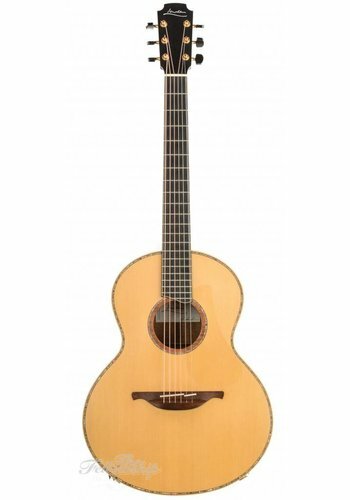 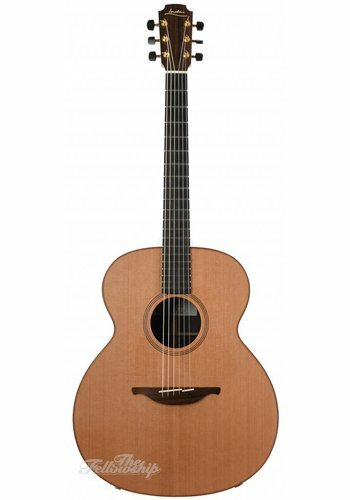 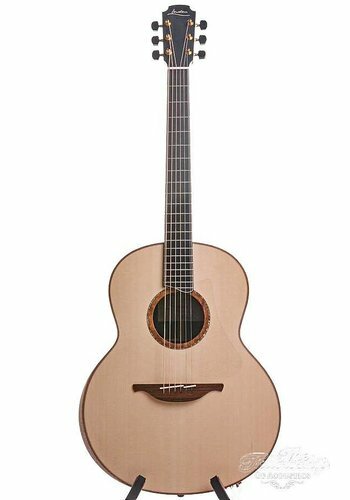 TFOA is the largest Lowden dealer in Europe and we remain great fans of these guitars, stocking every model and having over 30 of them on our walls. 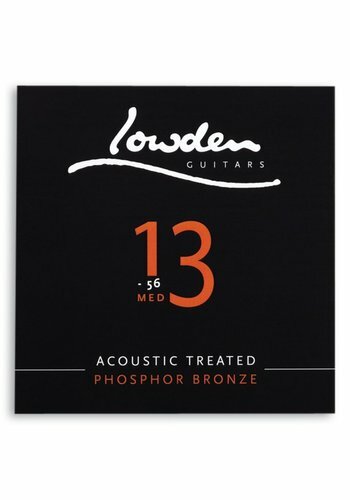 Lowden guitars can't be described, if you're not familiar with their products, we can highly recommend you give them a shot. 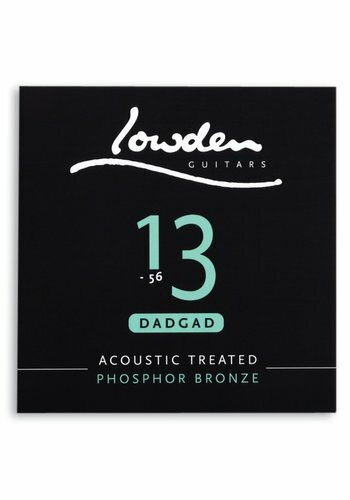 In the sound department they can hardly be beaten, both strumming ánd fingerstyle guitarists will find a Lowden very pleasing to hear. 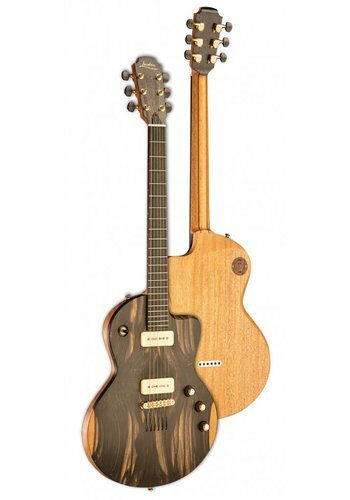 They come in a variety of different shapes and boast the best, premium tonewoods on the market. 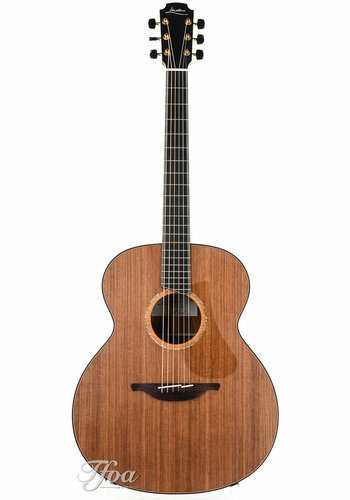 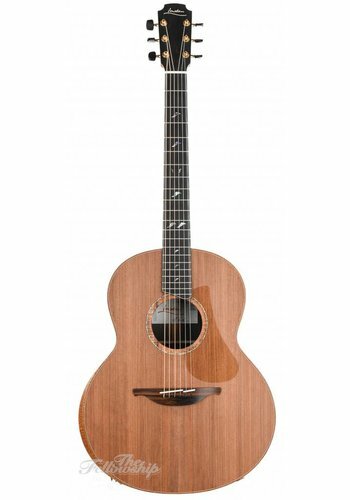 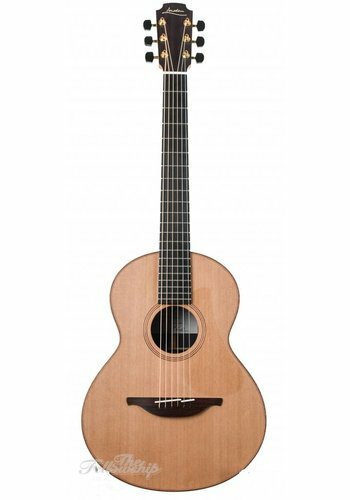 If you're looking for a high-end guitar like no other, Lowden is a must-consider.